How to show off web projects on LinkedIn? I have some pojects running on localhost on my computer. I wish to put links of my projects in my LinkedIn profile so that recruiters can see my projects. How do I do it? How to upload the localhost project to some public server? The projects are built in PHP-MySQL. GitHub Pages or netlify won’t host PHP-MySQL websites. GitHub of course could show the code, but you will need to find a different type of host that supports Apache or Nginx. How do I do it? How to upload the localhost project to some public server? First off, do you already have a server and need help getting the projects on it, or do you need help getting a server setup? The projects are running on my local Apache server. I wish to share my projects. Put them online. For example, I share my front end static websites using surge. I need to share my dynamic websites and database related projects too. So that people, especially recruiters, can see what is actually built. I’m using a combination of my own website hosted with SiteGround for static sites and MySQL, Heroku for web apps and MLab for MongoDB. You might try digitalocean. $5 a month, and its a vps, so you can have total control. I had a WordPress website I was building locally on Ubuntu, and I put it on a digital ocean droplet by running Nginx MySQL, and it wasn’t too difficult. This would be the closest thing I can think of to hosting it locally. You can connect to the terminal via ssh and upload files via ftp (or clone from GitHub). You could also use a traditional shared hosting, but you wouldn’t have a lot of control. 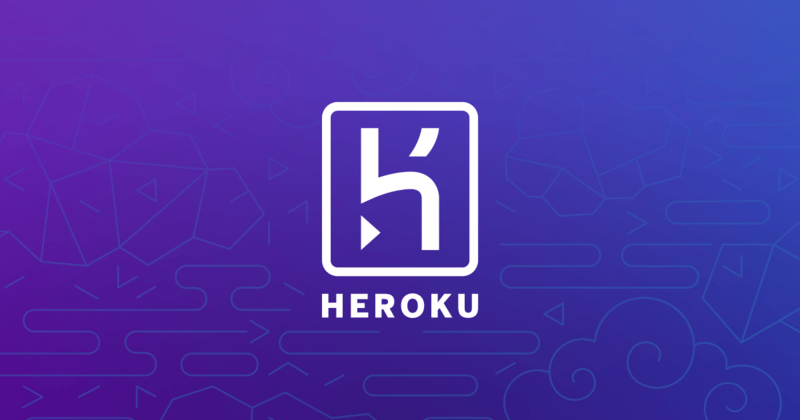 You can host PHP projects on Heroku and it’s free. You will also need to set up MySQL, which I haven’t done but I think you can. nearly any webhost would work for you. Hello Jason, I will like to know more about that EC2 with AWS. Any reference material maybe?